Is it going to be a “all but the kitchen sink” type dinner tonight? Here is one of my favorite throw what ever you have together meals! 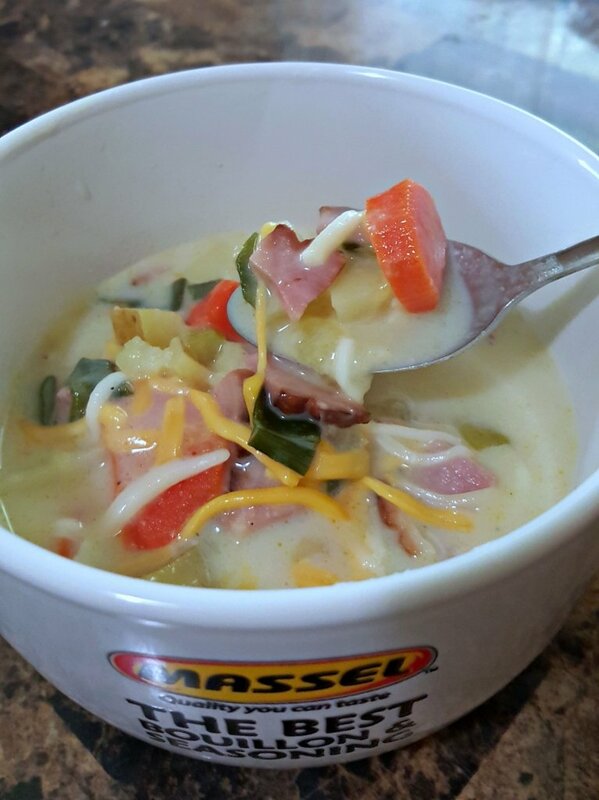 I fear this recipe needs a name! Maybe we can hold a contest to give it a catchy one! 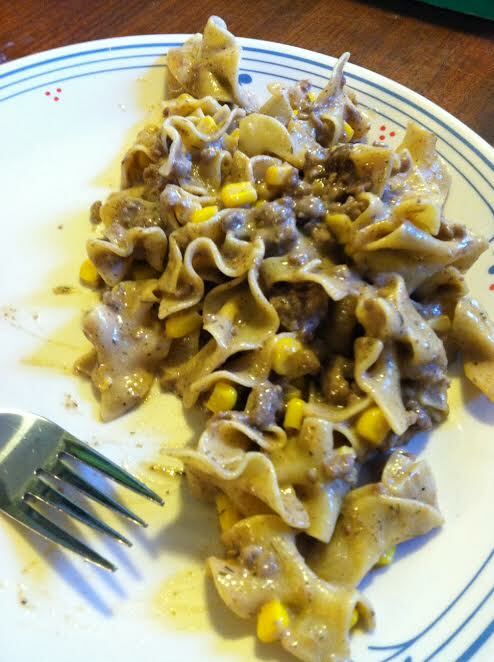 The necessity of this meal is ground beef and egg noodles! For additional ideas or Organic and all natural meal starters! NextHow Can Muay Thai Training Help Women? 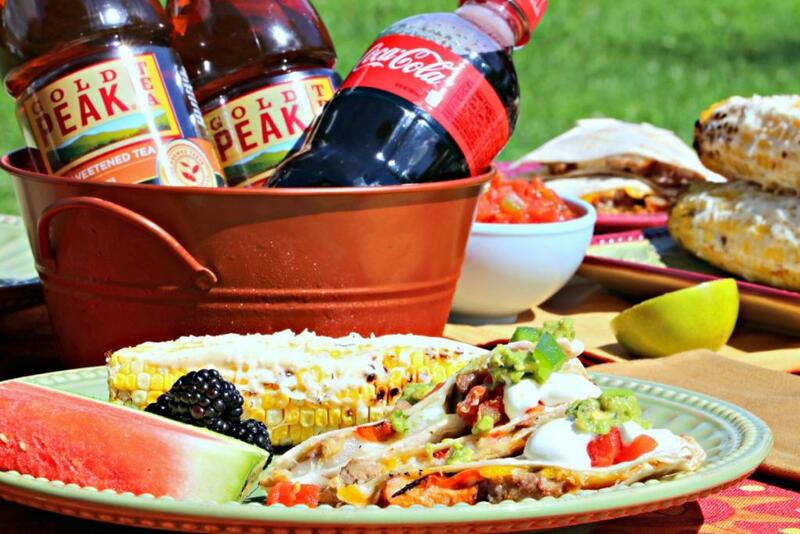 Grilled Quesadillas and Mexican Street Corn – Perfect For Summer! The best tasting and easiest chocolate mousse you will find – and it’s healthy!